You are here: Home / Blog / News / San Diego Wine Storage Vs. Wine Cellar: Which Is the Better Choice? 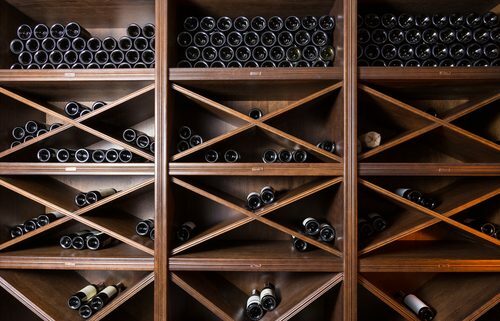 If you’re planning to be a serious wine collector, or already are one, you’re probably looking into building a wine cellar or renting a locker from a San Diego wine storage company. Both of these offer great benefits, so you need to weigh each option carefully to find out which is the best choice for you. You’ll have easy access to your collection since it is right at your doorstep. You can show off your collection to friends and family who’d visit you. You can customize your wine cellar to reflect your personality and tastes. Your cellar can take up a lot of floor space. This can be an issue depending on how big your home is. Building it requires a substantial amount up-front. Refrigeration costs can be expensive and significantly increase your utility bills. Maintenance can also be pricey, especially if your refrigeration system breaks down. You might find it difficult to resell your wine. You won’t have any certifications or other proof that the bottles were properly stored. If you make any storage mistakes, or if your equipment breaks down, you’ll risk spoiling your wines and turning your investment into waste. Your collection might be damaged if your home is flooded or hit by an earthquake. 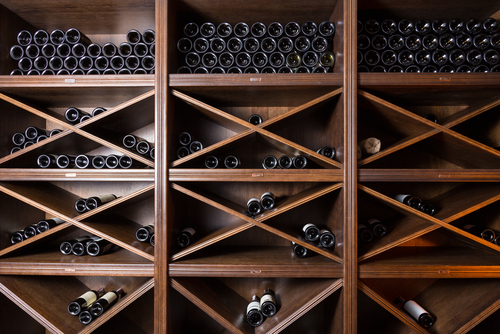 For those looking to enjoy their wine collection and leave the task of storage up to someone unless, your best choice is to store them in a professional San Diego wine storage facility. Reliable facilities have advanced refrigeration systems that ensure your wines are kept at optimum temperature and humidity levels. They also maintain minimum lighting to keep your wines away from UV rays. They invest in safety and security technology to track the people who enter and exit the facility and ensure no one else but you has access to your wines. You have the assurance that experts are monitoring your collection and making sure it’s in good condition. You also know that technicians are on hand to fix equipment issues. It is very important to maintain the right environment and prevent wine spoilage. Space isn’t a problem since you can rent both small lockers and walk-in units as well as anything in between. You’ll need to personally visit the facility to get your wine or have the bottles delivered to you. You’ll have to pay storage fees, although they’re usually just below 1.5 percent of your collection’s overall annual value.